Don’t we all wish we could influence our level of creativity every now and then? When you’re faced with this really big challenge it is then that a good jolt of creativity would be particularly welcome. Research confirms that feelings of happiness and enthusiasm lead to high creativity. So, it is recommended to cultivate a happy environment in your organisation. However, there is more to say about creativity (and this is good news for those of us who might not appreciate a constant environment of sheer happiness). 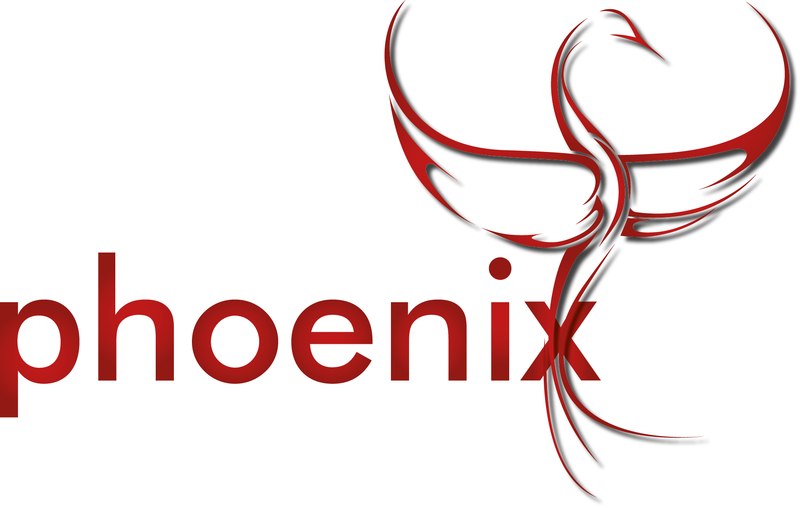 Professor Bledow and others in the Academy of Management Journal argue the effect of mood on creativity is best illustrated by the analogy of the phoenix. The mythological bird burning to ashes and subsequently emerging from its own ashes to once again become the beautiful bird it was before. Just as a phoenix’s renewal depends on its preceding phase of demise the emergence of new creativity is also often preceded by a phase of a lower mood (negative affect). The conceptual framework under this reasoning is personality systems interaction (PSI) theory. The focus of PSI is on the dynamics of affects underlying creativity. When you are mildly positive (low positive affect) you are able to objectively analyse a situation and to carefully think about potential courses of action. An increase in positive affect leads to action and implementation of your careful thoughts. High negative affect in turn helps you to narrow in on very specific elements but become broader including context when becoming less negative. So, high negative affect makes you focus on details and on dissonant information and when becoming less negative your outlook diverges. The conclusion of PSI is that both negative and positive affect play important roles in increased creativity. Moreover, positive affect has a particularly powerful influence on creativity when this is preceded by an episode of negative affect. An increase in positive affect is even stronger related to creativity if there is a simultaneous decrease in negative affect. The researchers tested and confirmed the above in two studies. These results emphasise the importance of regulating mood as a handle for improving creativity and innovation in organisation. A first step is raising awareness of the influence of both positive and negative mood on creativity. Also, understanding the difference in influence of negative and positive mood on the way we think is can benefit the process of raising creativity. The obvious question (perhaps) is how to influence your mood… The researchers were able to create a shift in affect by simply asking people to think about a situation that made them feel afraid, distressed, or nervous and then to write a short essay about it. This resulted in negative affect. Asking people to think and write about a situation that made them feel happy, inspired, or enthusiastic resulted in a positive affect. It is bit hard to imagine writing an essay in your office to change affect, but a similar result could be achieved with a short thinking/meditation exercise. At any rate, a process like this is more effective than to simply tell ourselves to be more creative… when we most need it. Next Next post: How Many Styles of Leadership Do You Use?